Hackers Insert Rogue Content on Al Jazeera Arabic Website ! Al-Jazeera said that hackers have managed to bring the rogue content to some of its Arabic website for ads aimed at discrediting the objectivity of its coverage of Egyptian protests. "Hackers have managed to bring the portion of the advertising instead ajjazeera.net distort the network news coverage in Egypt," Al Jazeera announced yesterday. The message was posted thugs an ad in the top of the home page for a limited time and play "together to overthrow Egypt." 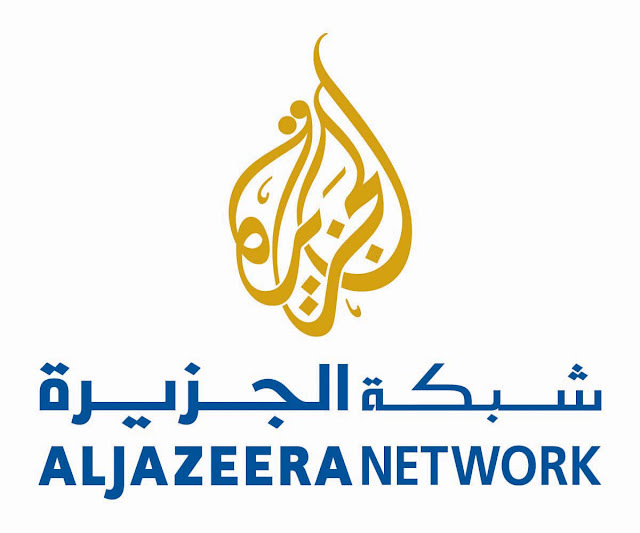 Al Jazeera is one of the news networks, with the most extensive live coverage of the turmoil in Egypt, although the government to withdraw its license and closed its office in Cairo. Network of suppliers and corespondents have risked their personal safety, remaining between democracy demonstrators, including violent clashes in government loyalists. Egyptian officials are not happy with the network showing the number of anti-government demonstrators, accusing him of bias in its reports. Meanwhile state television continues to downplay the magnitude of events and making false statements in the number of victims. In view of this confusion is very important for Al Jazeera to remain impartial in the eyes of the public, especially the Arab world. Network IT support staff, said that several attempts to hack into the site database has been successfully blocked in recent days. Attempts by Israel, Morocco and Portugal, although this is not evidence that the attackers are really in these countries. The site is the network only way to reach the Egyptian public, because Al Jazeera has been banned from broadcasting by satellite in the country. Web traffic have increased from 2,500% since the protests began. Fortunately, this attack was only for political reasons and not try to infect visitors with malware as we have seen in many other cases of malvertizing.